It was a mixed one for me, and was more manic than particularly bad (except for the encephalitis – that was horrendous), but there were wonderfully calm moments that made it fantastic. Here are my favourite moments from last year. 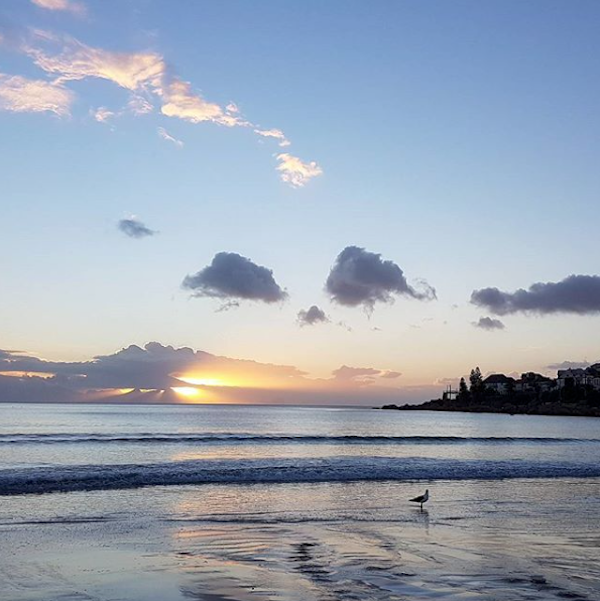 January – seeing the first sunrise of the year on Fish Hoek beach with my sister. 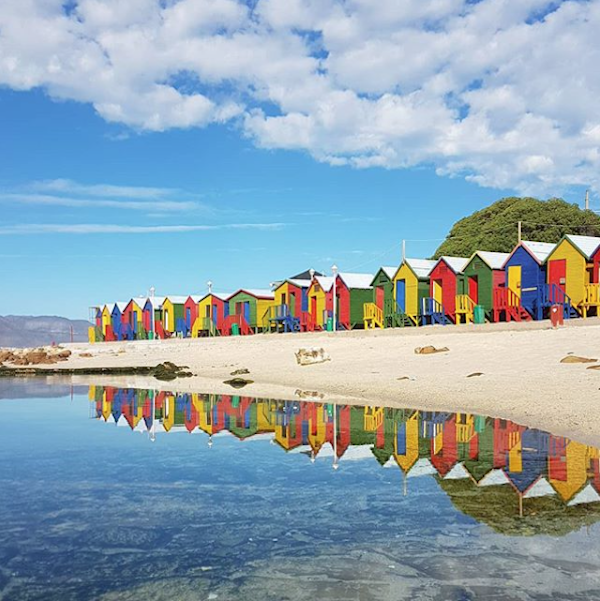 We grew up in Simonstown, so love the western coast of False Bay, as we spent every summer holiday on the beaches and in the tidal pools along the coast. 1 January 2018 was freezing, and we were sat on the catwalk in huge puffer jackets to watch the sun come up. It’s a tradition for us to contemplate the last year and talk about our hopes for the new one while watching the Fish Hoek octogenarians who swim every single day regardless of the weather. February – Jools started school. I know many mothers cry and get emotional when their kids go to school, but I was so happy (for both of us). I was so ready to get back to work, and she was in desperate need of some peer interaction instead of just singing nursery rhymes with me all day, every day. 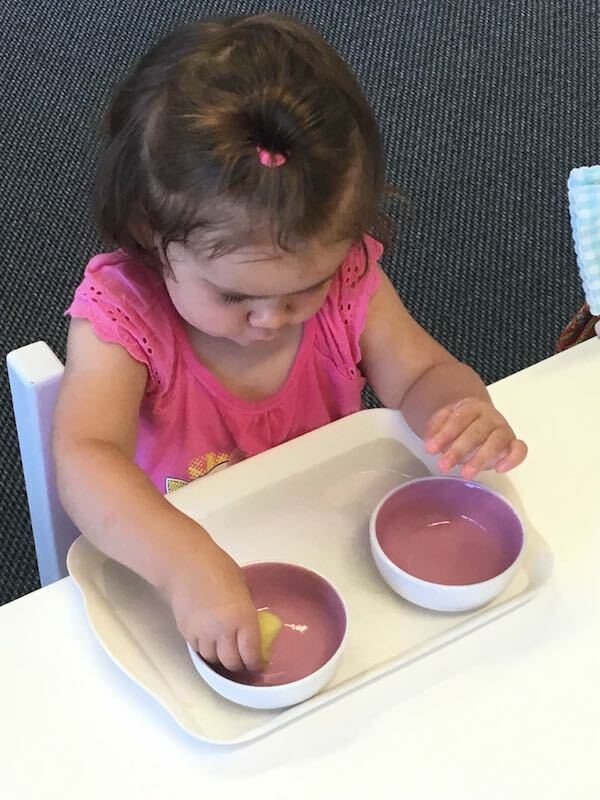 Within a week we had noticed a difference in her speech, dexterity and her confidence. It was the best decision for all of us. March – Wine Tram with the crew. Until our wedding in 2016, we had small groups of close friends that never really interacted with each other – not for any reason other than they just didn’t. Some we’d known for over a decade and others only for a few months, but since then we are all as tight as a group of people can be. They are my rocks, and are definitely ‘bring a spade and help dig the hole’ type of people. Sadly two of them decided to abandon us for London (my second home, so I don’t entirely blame them), so we decided to do as much as we could together before they left. 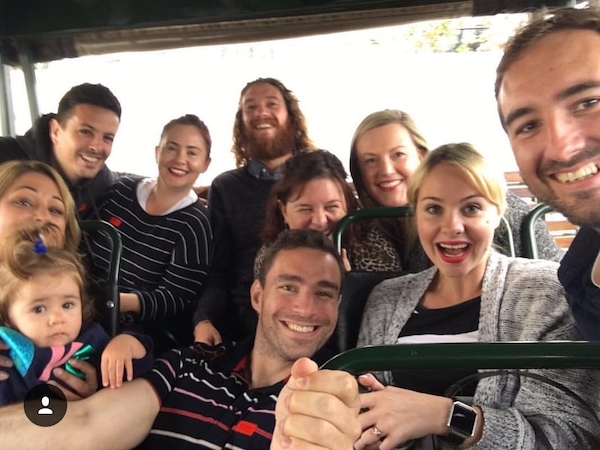 Our friend’s wine tram in Franschhoek was top of the list, and it was the most wonderful day! If you haven’t been on the Franschhoek Wine Tram, I suggest you get tickets immediately. You can get them online here. The crew features again here, as we upped our beach walk game for the last few months we were a team of 9. Every week we go for a 2 hour walk along the coast followed by breakfast (shout out to the guys at Lekker who always keep our table for us!) Sometimes there are 3 of us, sometimes there 9 or any number in between. It’s my favourite part of the week chatting through the past 7 days with my bests while getting some sea air. May – Birthday celebration dinner. Obviously I didn’t have just one birthday meal (I prefer Her Madge’s take on birthdays), but this was my favourite. 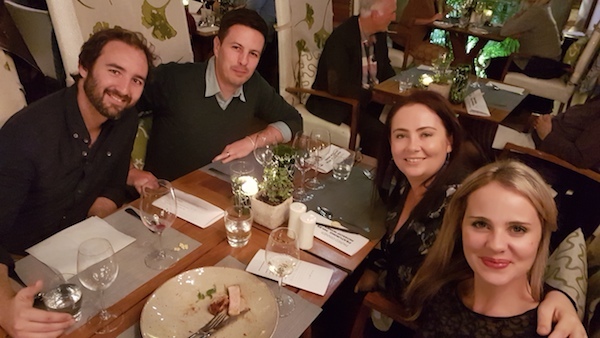 It was a food and wine pairing at The Vineyard Hotel with three of my favourite humans. Who could ask for more? June – Angelo’s birthday dinner at The Silo. The middle of the year is always a riot of celebration because 3 of our friends group have their birthdays – a great way to split up the year. For my husband’s birthday I took him to the Granary Café at The Silo hotel. 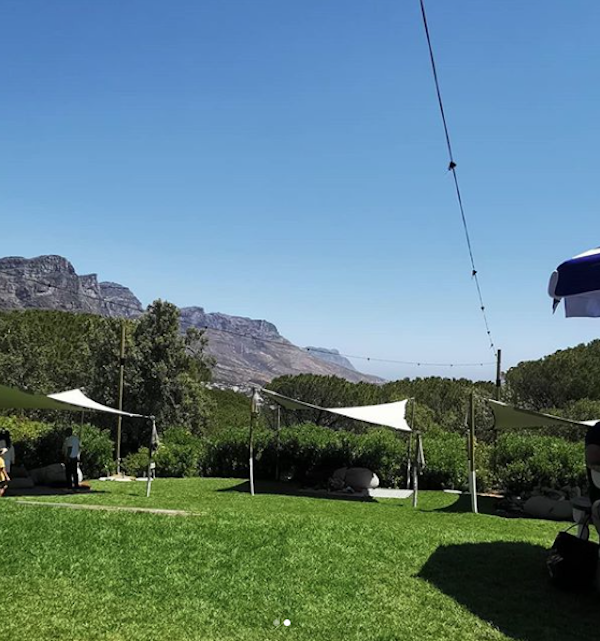 I love The Silo, not only for it’s breathtaking views and quirky décor, but the service is always exceptional (up there with the Mount Nelson and 12 Apostles) and the food is wonderful. 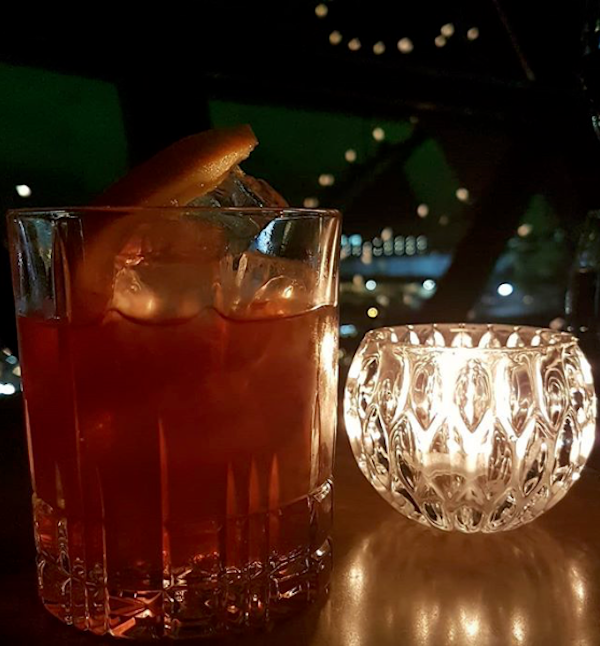 For a special evening, you can’t go wrong with dinner at the Granary Café followed by a nightcap at the Willaston Bar (their Old Fashioned is worth going for alone). 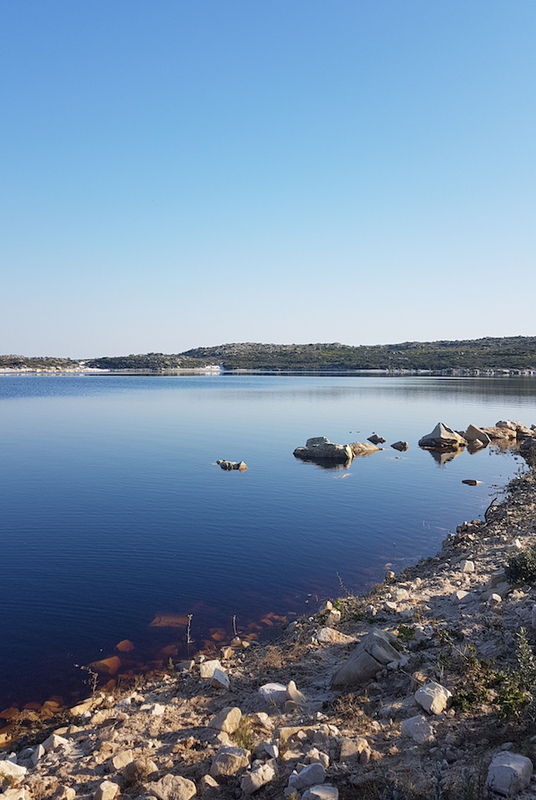 July – Safe South Hike to Kleinplaas Dam. 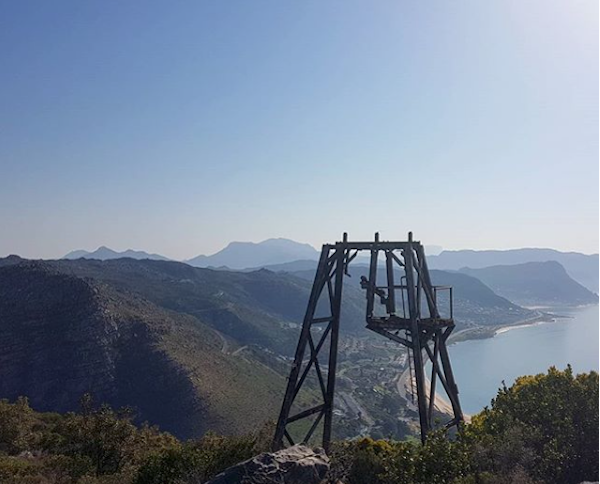 I spent the first 5 years of my life living on a farm on Redhill above Simonstown, and have such fond memories of walking to the nearby dams. Sadly safety concerns have meant that I haven’t gone up to the dam for years, but a group has been formed so that we can now enjoy the mountains again in safety. Safe South Hikes coordinates hikes for the community in partnership with mountain men and local armed response companies. 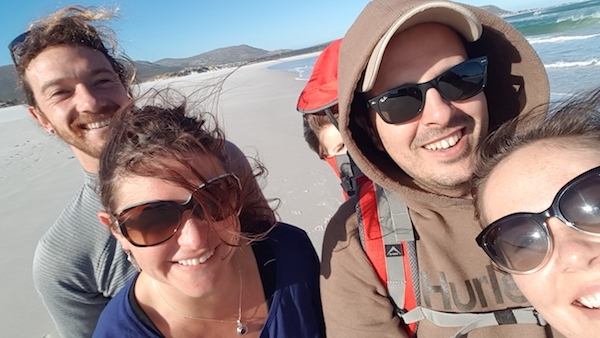 We still walk in the mountains, but wouldn’t risk it with our toddler, so this enables her to join us. 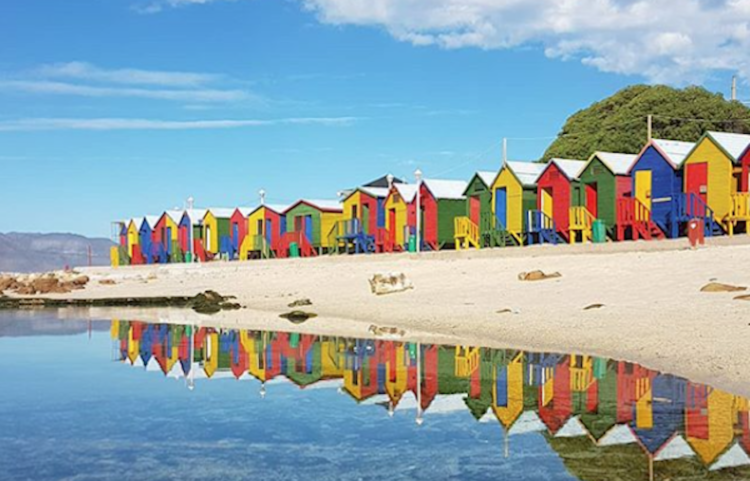 The 11thJuly was a perfect Cape Town winter’s day – clear skies and no wind, which meant perfect walking weather. I was able to out Jools into the carry backpack and head off to the dam with my sister, brother-in-law, nephews and loads of other families. We picnicked along the shore of the dam before walking back and taking the kids to visit Just Nuisance’s grave. It was a day I will remember for years. August – Someone turns two. 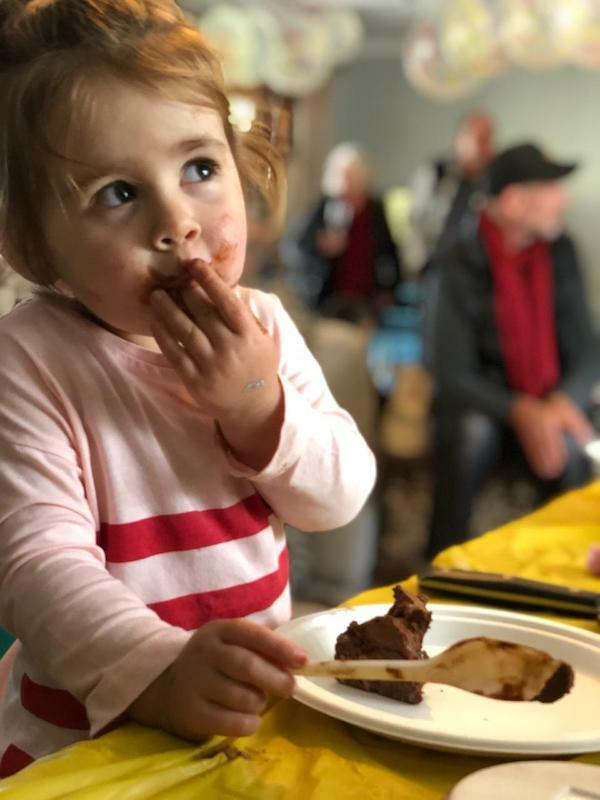 Our little Hooli-Possum turned two in August, and it was a Peppa Pig fiesta party. Despite being in a moonboot with a torn ligament, I had such a wonderful time. Jools was surrounded by people who love her and who have been such huge parts of her life so far. September – West Coast flowers. Each year I drag Angelo up the West Coast in search of the spring flowers. For the last two years, I’ve had accomplices in the form of our friends, Ninz and Boon. Last year was not successful and we ended up at Darling Brewery instead. Last year more than made up for the 2017 lack of flowers. 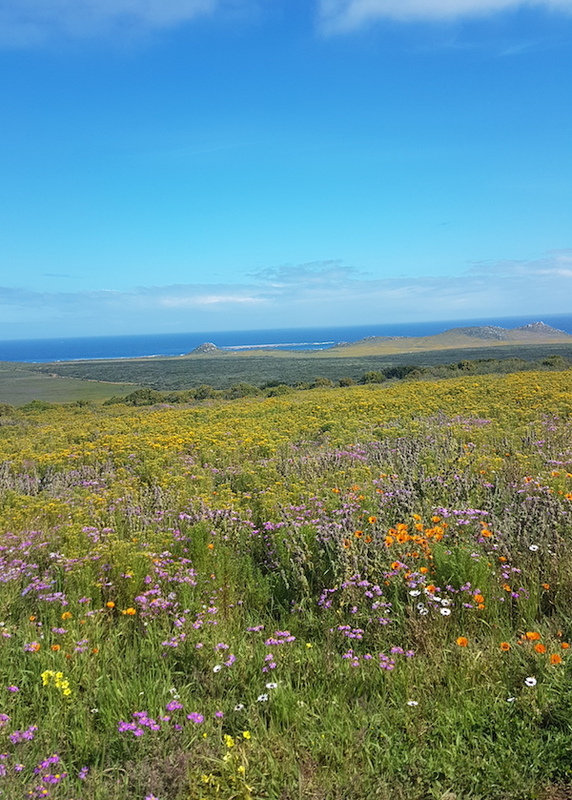 We went during the week, and were lucky enough that the Postberg section of the West Coast National Park was still open. We were treated to the most beautiful vistas all over the park. We will definitely be repeating it again this year. We try and go up the Garden Route every year, and this year Jools was old enough to appreciate everything we were doing. 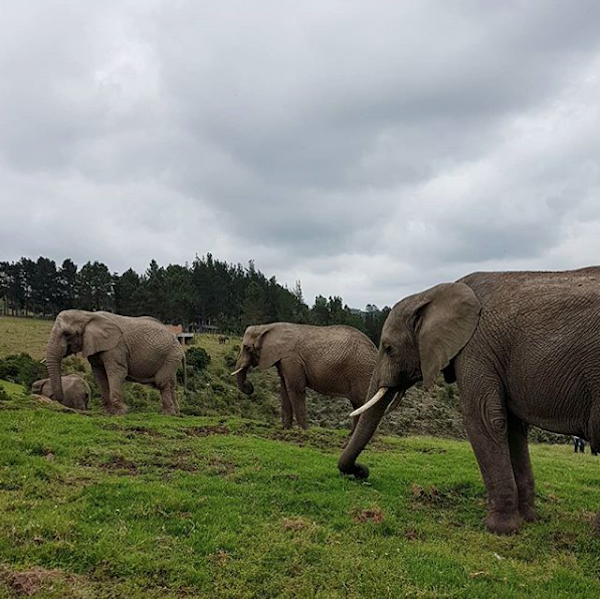 She loves animals as much as I do, so seeing her absolute joy at seeing all the monkeys at Monkeyland, birds at Birds of Eden and getting to touch elephants at the Knysna Elephant Park was incredible. She still talks about these encounters almost daily. She also got to spend time with her great, great tia and tio (aunt and uncle), who live in Knysna. The end of the year got very busy, so I have two favourites for both November and December. November – 18th Lizzie’s birthday. A very dear friend of mine is here to work for season, and being able to celebrate her birthday with her after 9 years was just wonderful. 21stThere’s no party like a CHANEL party. 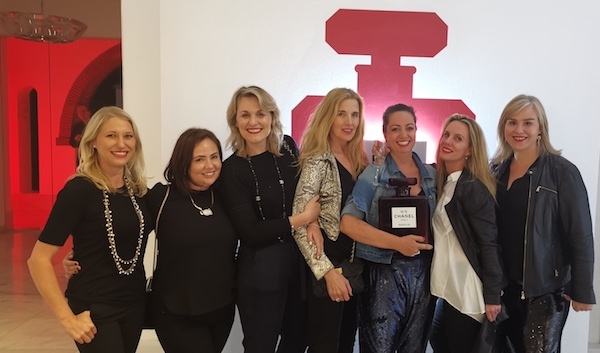 My other website, Rouge, is a beauty-based blog, that has enabled me to experience some very special events, and the CHANEL No5 Red launch was definitely my favourite of the whole of 2018. It was a festive evening spent with my industry favourites. December – 13thBeauty girls 2018 send off. 31stScarborough beach New Year’s Eve. I’ve never been a big NYE party person. I’m normally in bed by 9 and asleep by 10. I even slept through most of a fireworks display on the Orange River one NYE. 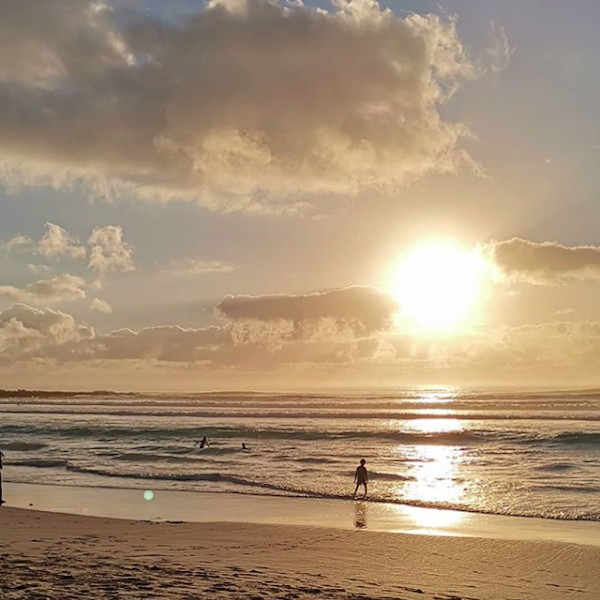 But for the last few years, we have gone down to Scarborough Beach to watch the last sunset of the year while members of the Cape Town Highlanders play us out with Auld Lang Syne. It’s a lovely way to end off the year – surrounded with families, kids and an array of dogs. That’s it – the year that was. Let me know below what some of your favourite moments of 2018 were.